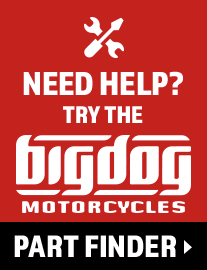 Sign Up for news & updates from Big Dog Motorcycles. © 2018 Big Dog Motorcycles. All Rights Reserved.